Families, groups and individuals welcome. 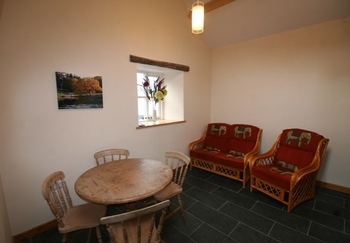 Maentwrog bunkhouse is a newly renovated farm building. 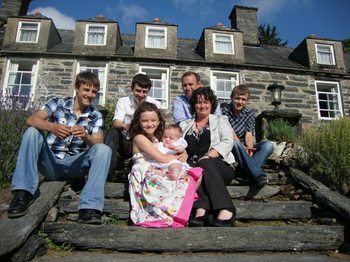 It's a small bunkhouse suitable for a family of four, a group of friends, or overnight accommodation for the individual traveller or solo backpackers. 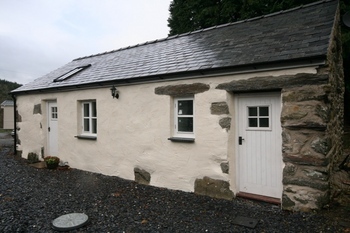 Set in a rural location on the Wales Coast path one mile from Maentwrog village on a working sheep and beef farm. The Jones family look forward to welcoming you. 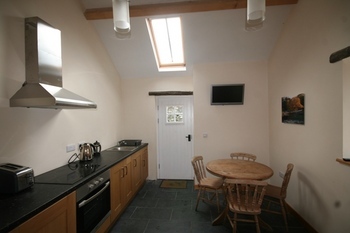 Fully equipped open plan kitchen, lounge and dining area. * Cooking hob with four rings, grill and oven. * Fridge with small freezer compartment. * Free sat television with DVD. 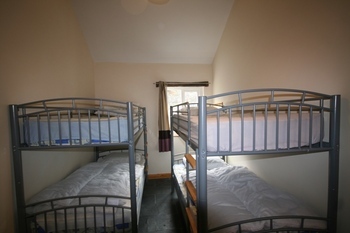 * Bedroom sleeps 4 with two 3' wide bunkbeds. * Duvets available for hire. 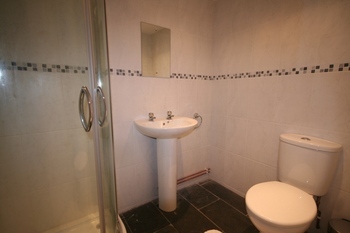 * Modern shower room with wash basin and WC and plenty of hot water.